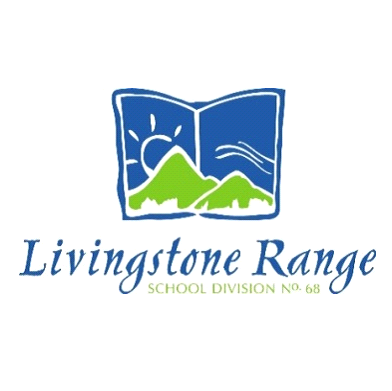 Livingstone Range School Division - Following recent announcements by the Alberta government regarding school funding and the reduction of school fees, Livingstone Range School Division (LRSD) has determined it will be able to continue operations with minimal impact to student services. Bill 1, an act to reduce school fees, was introduced by Education Minister David Eggen and passed in the Alberta Legislature last Wednesday, March 15. 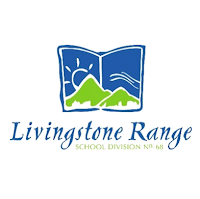 The bill eliminates fees related to instructional supplies or materials, and transportation for eligible students who live more than 2.4 km away from their designated school. “This legislation will make life more affordable for everyday Albertans by reducing the financial burden of school fees,” said Eggen. The Alberta government has also promised significant increases in educational spending in the province, which will help balance the loss of revenue due to fee reduction in some areas. According to LRSD Associate Superintendent of Business Services, Jeff Perry, the additional funding will help make up for any shortfall. The Alberta School Boards Association is pleased with the announcement of additional spending for schools in the province, but maintains a continued financial commitment is necessary to keep pace with cost-of-living increases and address increasingly complex student needs.